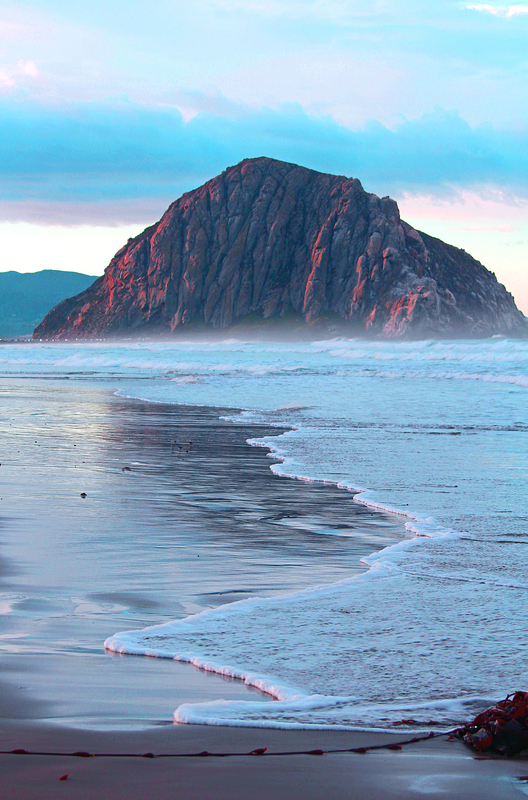 A new morning in Morro Bay, California. This entry was posted in beachscape/seascapes, Beauty Breaks, landscapes and tagged beachscape photography, beauty in nature, landscape photography, Morro Bay California, Morro Rock, outdoor photography, seascape photography. Bookmark the permalink.